The availability of the samples below is in a state of constant change. What you see here today may not be available next week. 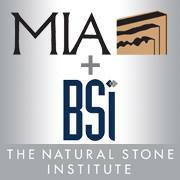 If you see something you like, we suggest highly that you contact us as soon as possible to reserve your stone. Samples are Representive of stones that have been, but may no longer be available. 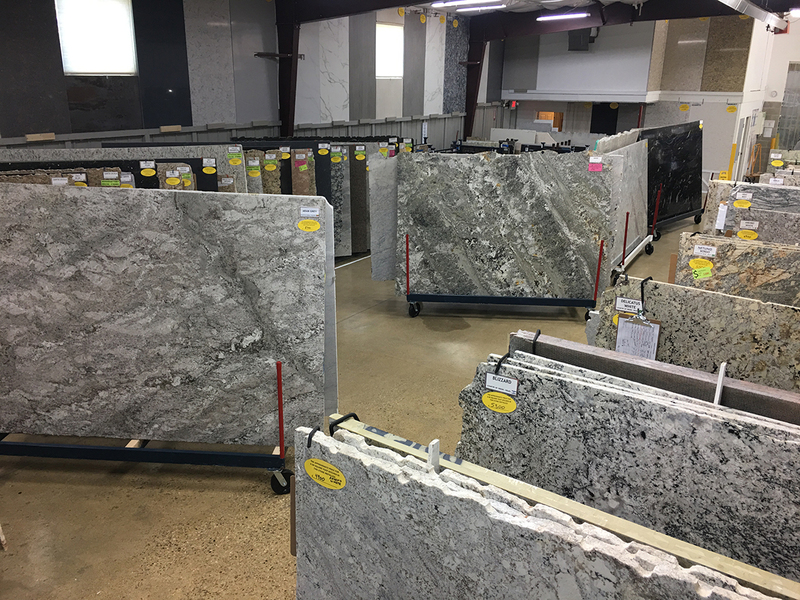 Contact Bedrock Granite for choices or come to our new showroom and see what we have in person!